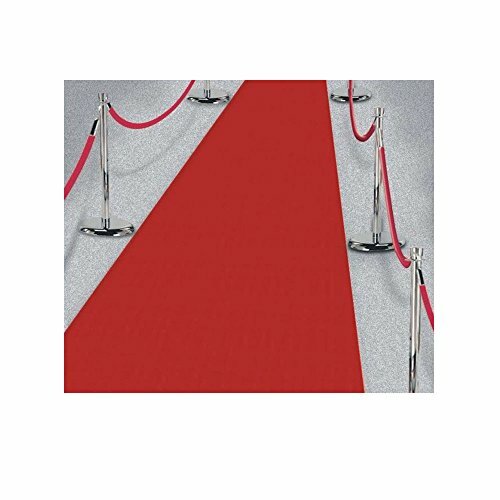 15ft Hollywood Party Red Carpet Scene Setter Fabric Floor Runner decoration, New by Unknown at Party Outlet Express. MPN: not available. Hurry! Limited time offer. Offer valid only while supplies last. Fabric construction. Double side tape to secure. Perfect for Hollywood themed parties and fantastic for any celebration this spectacular decoration will look great wherever you use it.